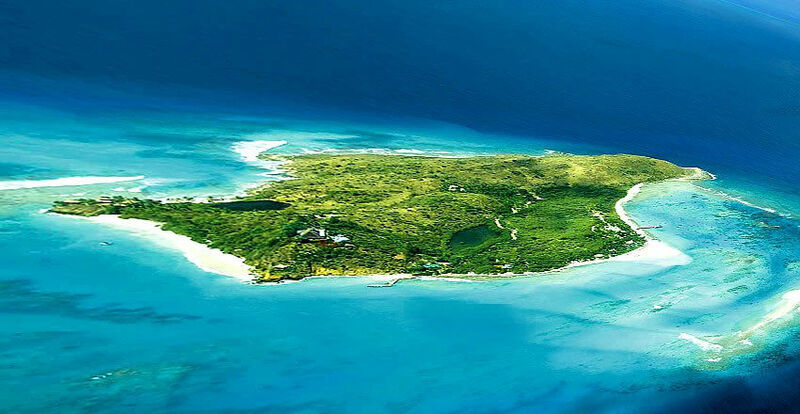 Necker Island is a 72-acre private retreat owned by billionaire Richard Branson. Necker Island is located in the British Virgin Islands. This is how Richard Branson gets fresh water for his private island. Sushi is served for lunch in the pool.